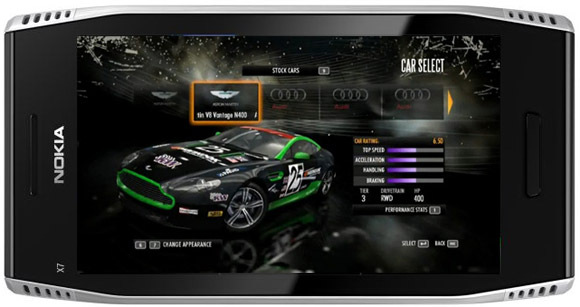 If you love to play games on your mobile and a Formula 1 fan then Nokia has something really exciting for you. Nokia India announced Need For Speed (Shift HD) tournament to be played on Nokia X7 in 8 cities (Bangalore, Chennai, Hyderabad, Delhi+NCR, Kolkata, Mumbai, Pune, Chandigarh) at 150 Nokia retail outlets, including Nokia Priority Stores as well as large multi-brand mobile retail stores. The tournament comprises two phases viz. an on ground leg and an online phase on facebook.com/nokiaindia. All that consumers need to do to take part is either visit a participating Nokia outlet or the online page, register him/her self and play away. The top 10 participants, who will be chosen on the basis of the total online and on ground scores, will win an all expenses paid trip and a ticket each to the F1 Grand Prix in Singapore being held on September 25 this year. We say, whether you are a love to play games on your mobile or not, but if you are an ardent F1 Fan, you can’t afford to miss this.